Forget Cyber Monday and Black Friday sales, if you’re dreaming of sunnier shores, it’s not too soon to bag a spring bargain. 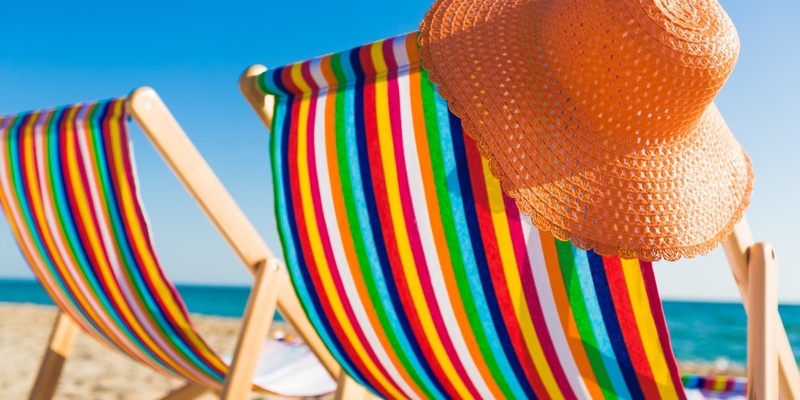 This week is when you’re most likely to find the best prices for the spring bank holiday on 27 May 2019, according to research by Skyscanner. By analysing this year’s data, it found that Whitsun flights (departing 26 May to 2 June and returning 28 May to 3 June) were cheapest when booked 26 weeks in advance. Holidaymakers who booked ahead saved 28% on the average price of a return economy flight across all destinations from the UK. Hurry deals, early-bird deals and Black Friday sales; Which? Travel is always investigating how to get the best price on your holiday. Find out more about Which? Travel. Not sure where to take your next holiday? We asked thousands of Which? members to rate the European cities they had visited in the last year. Krakow and Valencia were joint highest-rated cities in the survey – each receiving a city score of 91%. Both offer a winning combination of historic charm, cultural interest, great places to eat and drink and fantastic value for money. For more short-haul destination inspiration, read the full results of our Best city breaks in Europe survey. Whatever the time of year you’re booking or travelling make sure you’re getting the best prices on your holiday.